Jamie Burdekin, the Paralympic tennis player sponsored by Hilary Meredith Solicitors Ltd has released a new “Day In The Life” video. Available at https://youtu.be/7C3LbtPUcsw the video includes footage of Jamie meeting with Hilary Meredith and Stevie Tatton as well as training and fitness sessions. 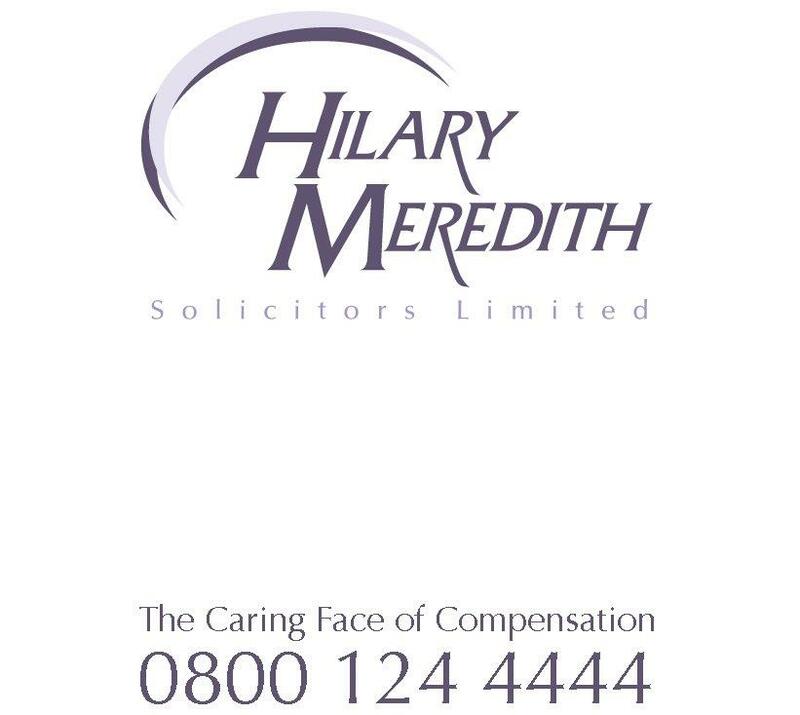 In the video, Jamie thanks Hilary Meredith Solicitors for helping him out “big time”. A former Royal Marine, Jamie was seriously injured in a car accident in 2000, leaving him wheelchair bound and unable to walk again. After 10 months of rehabilitation he began to attend wheelchair tennis session. He has played the sport seriously since 2005, travelling globally to compete in events including the London Paralympics, US Open and Australian Open.